Mislim da vam ne naglašam dovoljno često koliko je važno slediti svoje snove i raditi ono što voliš, bilo da je to blogovanje, pevanje, dizajn ili nešto treće. I sama težim ka ostvarenju svojih snova i kada upoznam nekog ko je u tome uspeo to mnogo znači. Danas ću vam predstaviti brend nakita koji sam nedavno otkrila, a čiji je osnivač devojka koja je uspešnu karijeru na televiziji ostavila kako bi ostvarila svoj san da dizajnira nakit. Ona se zove Amy, a ispod saznajte sve o njenom brendu ELIZA Designs LA. I think that I don't point out often enough how important it is to follow your dreams and do what you love, whether it's blogging, singing, design, or something else. I myself harder towards achieving their dreams and when I meet someone who has succeeded it means a lot. Today I will introduce you to a jewelry brand that I recently discovered and whose founder is the girl who left her successful career on television in order to realize her dream of designing jewelry. Her name is Amy, and below find out all about her brand ELIZA Designs LA. Gemstones undoubtedly have a certain energy in themselves and can help you in different aspects of life. 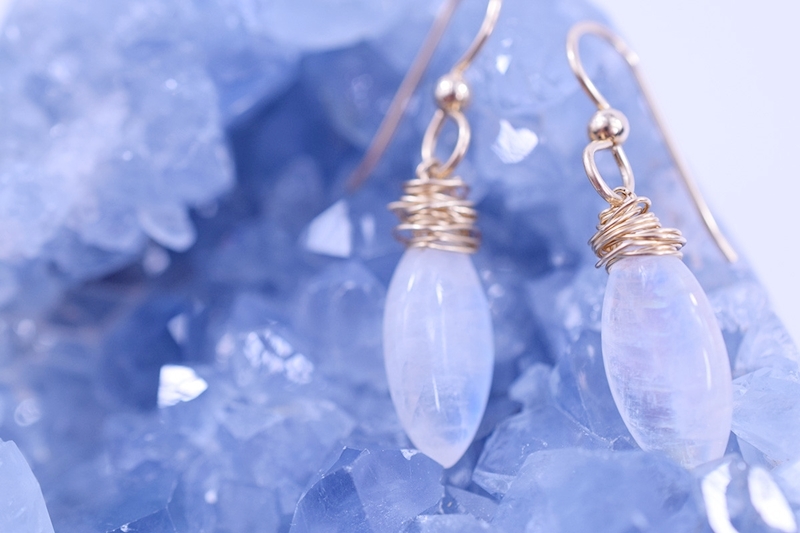 ELIZA Designs LA jewelry is designed from those kind of gemstones. 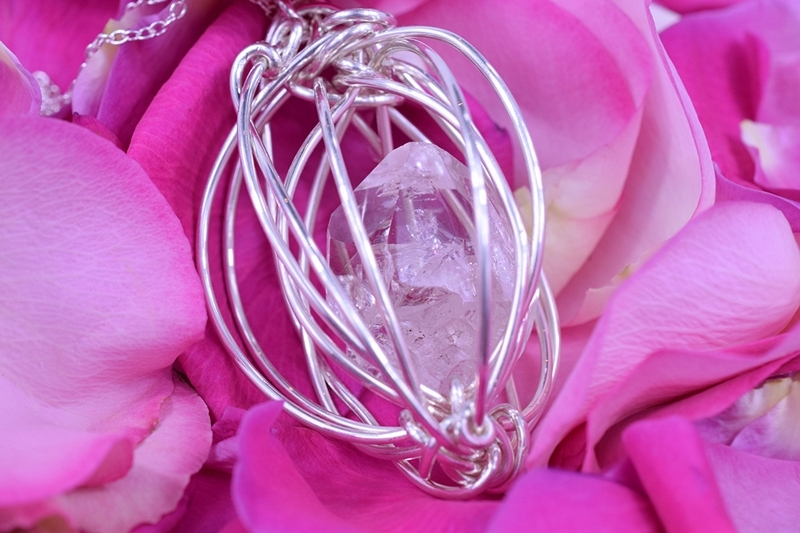 With its beautiful design and unique energy Amy's jewelry has affected many people, and completely changed life to some of them. 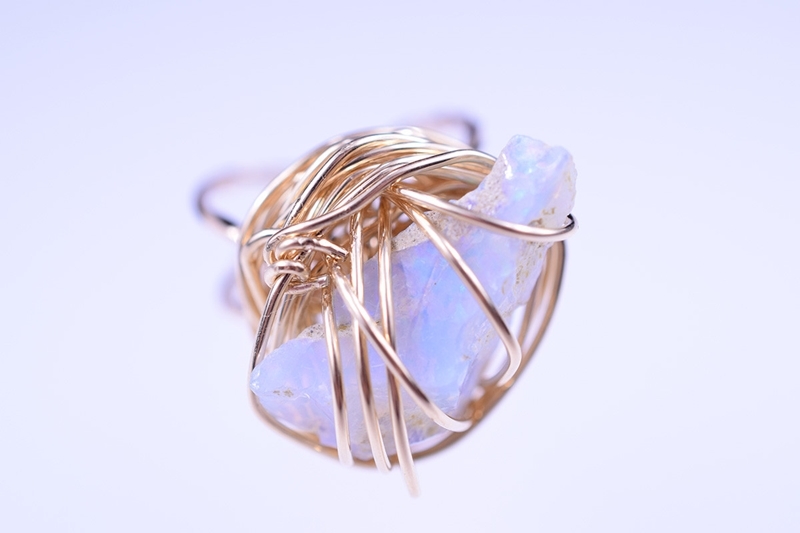 ELIZA Designs LA jewelry is made from a naturally beautiful stones hand-wrapped with silver and gold wire, and each piece is a work of art. 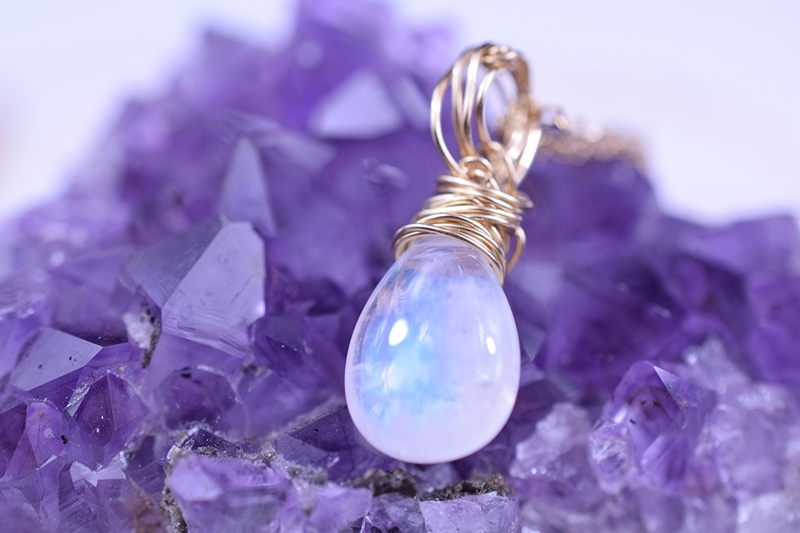 There are over one hundred different gemstones, some of which are old a few millions of years. My favorites are emerald, kyanite, opal and pearl, and yous? If you still don't know well the meaning of stones HERE you can read the meaning of each stone and choose the one that you need and that fits your current life phase. In order to fulfill the desire of each person ELIZA Designs LA offer custom-made pieces HERE. Are you amazed by this jewelry as much as I am? If you find my story interesting visit ELIZA Designs LA here and check out the rest of their amazing jewelry.